A Finnish Aeronautical Engineer, Aki Suokas has designed an ultra light single seater aircraft named FlyNano, which is entirely made up of carbon fibre composite and weighs just 70kg or 154 pounds. 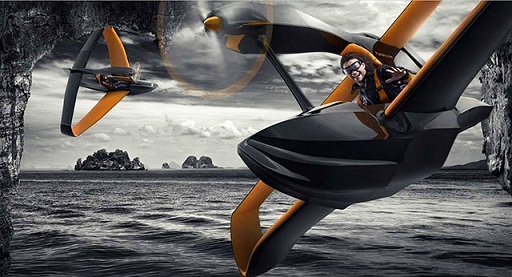 The aircraft has the ability to take off and land on water, and can go up to about 43 miles at a speed of 75mph. It can carry a maximum of 200kg with itself, covering approximately 70km on a single recharge/refuel. FlyNano comes in three variants: a 20 kW electric version, a 24 hp gasoline model, and a 35 hp gasoline-powered racing version. It will be available from July this year, and the most-expensive model will cost $39,000. 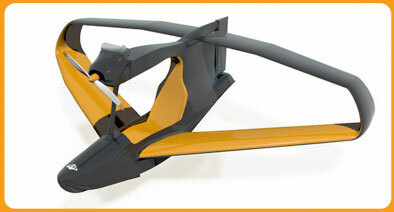 10 years ago, aviation consultant, flight designer and enthusiastic pilot, Aki Suokas, first dreamed of a radical new flight design that would weigh less than 70 kilos, including a drive train under 20 kilos. That magic weight limit determines how a new plane is legally classified. The FlyNano single-seat fun flyer is now in the air, and will be officially launched at Aero 2011 at Friedrichshafen, Germany, 13 – 16 April. Aero is Europe’s premier aviation event. FlyNano comes in 3 basic variants: the electrically-powered series E 200, a petrol-powered Series G 240, and the uprated racing models Series R 260/300. The FlyNano is extremely light thanks to innovative Finnish design solutions and an advanced carbon fibre composite construction. Wingspan is nearly 5 meters, nose to tail 3.5 m, and height 1.3 m. Maximum take off weight is 200 Kg. 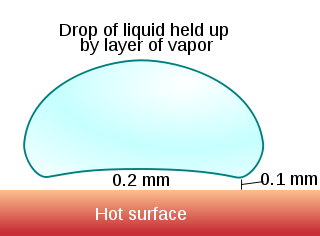 Speed range 70 – 140 km/h with a service ceiling of 3 km. FlyNano’s true airspeed is about 140 kmh at 75% power with a theoretical operational distance of 70 km. Everyone has sometime imagined what it would be like to fly free as a bird. FlyNano is for the fun of flying – no passengers, no cargo – just you, FlyNano and the endless blue. If you’ve ever had a pilot’s licence, or had experience with ultras or micros, you’ll fly Nano right out of the box. The rest of you will need to learn the simple rules of the air. Minimum red tape – maximum fun. What Happens If a Person Sticks Their Hand Into Liquid Nitrogen?